"You're living in a carnival, hoping to win a prize. What are you going to win?" 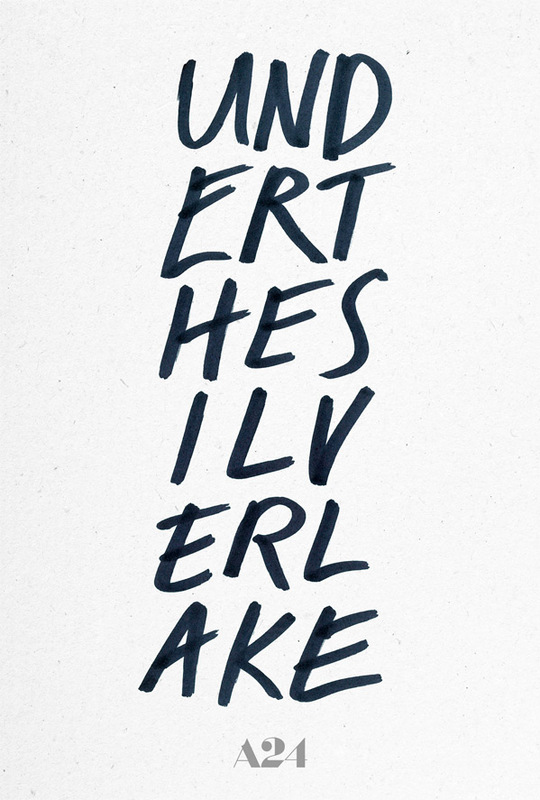 A24 has debuted the first official trailer for the new film from It Follows director David Robert Mitchell, titled Under the Silver Lake, a reference to the trendy Silver Lake neighborhood in Los Angeles. Andrew Garfield stars as a guy who falls for his neighbor one night, but wakes up to find she has suddenly disappeared. It's described as a "delirious neo-noir fever dream about one man's search for the truth behind the mysterious crimes, murders and disappearances in his East L.A. neighborhood." It's inspired by other noir classics like Kiss Me Deadly, The Long Goodbye, Chinatown, and Mulholland Dr. Also starring Riley Keough, Topher Grace, Callie Hernandez, and Jimmi Simpson. This looks totally nuts, but in a good way, so many wacky, wild things in this trailer. I don't even know what's going on?! Creepy old dude, funky parties, drones, LA people galore. From the dazzling imagination that brought you It Follows comes a delirious neo-noir fever dream about one man's search for the truth behind the mysterious crimes, murders and disappearances in his East L.A. neighborhood. Sam (Andrew Garfield) is a disenchanted 33-year-old who discovers a mysterious woman, Sarah (Riley Keough), frolicking in his apartment’s swimming pool. When she vanishes, Sam embarks on a surreal quest across Los Angeles to decode the secret behind her disappearance, leading him into the murkiest depths of mystery, scandal and conspiracy in the City of Angels. Under the Silver Lake is written and directed by American filmmaker David Robert Mitchell, of The Myth of the American Sleepover and It Follows previously. This has yet to premiere at any film festivals, but is rumored for Cannes. A24 will then release Under the Silver Lake in select theaters starting June 22nd this summer. What do you make of it?